I will always remember the moments when my children took their first steps. To me, there are many precious developmental milestones in their growing up years but the first time they walked over to me with those shaky, wobbly steps, gave me a tight embrace and let me hear that sweet laughter, that is enough to melt any mummy's heart with joy. Since those precious feet will be their pillars for life and support them along their life journey, it is only fair that as parents, we start taking care of them from young. For me, when it comes to buying socks and shoes for my girls, my utmost priority is not so much about design or looks - it is always about comfort. Have you ever worn socks and just got so annoyed by the wrinkles and bumps that just seemed to keep forming no matter how hard you tried to straighten them? If it feels uncomfortable for you, imagine how your lively, high-spirited child will feel running around in those. For Angel, the moment she feels any discomfort when she is wearing her socks, she sits down and says "Mummy, there is one lump here" and I have to pull the socks tight so that the lumps go away and the seams are perfectly in place. More often than not, I end up wearing socks which are close-fitting and have elastic bands at the top so that they don't slip down her legs. When we first heard of SmartKnitKIDS socks, they gave me a simple solution without having to let my girl wear overly tight socks or suffer from marks and irritation - Seamless socks. As a patented product, these socks have not a single seam and provide much needed comfort and relief for those tiny feet. You know how socks usually come with the 'heels' and you have to fit them correctly so as to keep them in place? SmartKnitKIDS socks have a special 'no heel' design which means your kids can put the socks on easily and will not grow out of them so quickly. The elastic bands that come with most regular socks can often pinch, bind or irritate. SmartKnitKIDS socks come with non-binding Halo Top™ that ensure a snug fit and ease of wear without letting the socks slip down. These socks are spun of of stretchy Corespun and Lycra yarns which result in a form-fitting design that fit comfortably on the little feet. Which means that you no longer need to worry about wrinkles, bunching, bumps and lumps. SmartKnitKIDS socks are available in four colours; Pink, Purple, Navy and White and come in sizes to fit children from 0 up to 12 years of age (EUR 16-17 to EUR 40). For a more accurate measurement of your child's feet sizing, download their printable sizing guide. When the weather gets cold or when the kids are sick, I like to keep those tiny feet as warm and as cosy as possible. Oh, and you know what is the best part in letting my girls wear these socks? Well, as a matter of fact, due to the unique no heel and seamless design, it actually means the two of them can share the same pair of socks! Ok, sounds stinky but I always wash their socks after every wear, yeah? For instance a pair of ankle socks for Angel can also act as crew socks for Ariel and a pair of crew socks for Angel can be knee-high socks for Ariel. Yippee! Ultimately, I just need to know if they feel comfortable in the socks and judging from how Angel did not complain once but instead refused to take them off, I guess that sums it all up. SmartKnitKIDS seamless socks is distributed in Singapore by Little Soles and Mount Alvernia Hospital Retail Pharmacy and has a retail selling price of SGD13.80 per pair (inclusive of GST). 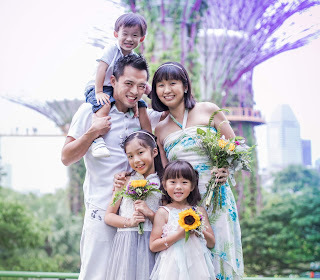 For more information, please visit www.littlesoles.com.sg. 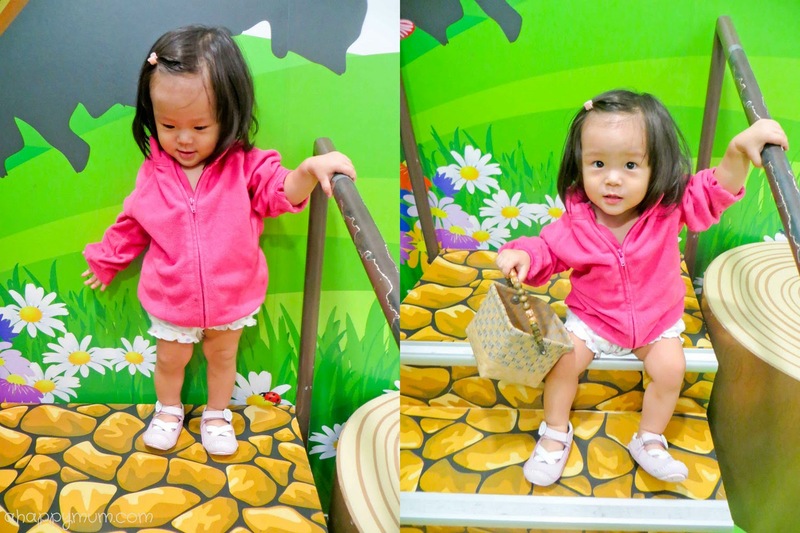 Since Ariel turned 14 months and had been taking steady, big, quick steps and even attempted to run after the big sister, I knew it was high time to get a good pair of rubber soled shoes for her. Doesn't this pair of Rileyroos shoes look cute yet stylish? Yes, I said my first criteria is comfort but wouldn't it be great if the shoes are comfortable and chic at the same time? I love how this pair of Rileyroos Carley - Blush shoes looked like ballet shoes from far, has criss-cross leather straps and a floral embellishment to complete the whole sweet, pink look. The stylish accents are hand stitched onto the shoes where leather is used, it is child-safe, genuine leather with the use of non-toxic dyes. The shoes have a very simple closure which makes it easy to wear and remove but stay fastened most of the time. Designed with a child's foot development in mind, these shoes are flexible and it is said that the sole of a Rileyroos shoe is so flexible that it can be curled into a ball in the palm of your hand. The rubber soles provide a strong foothold and ensure that slipping does not take place. With a toddler that weighs barely over 10kg, you wouldn't want to hold her back from exploring the world with a pair of heavy shoes. Rileyroos shoes are soft, light and have rubber inserts beneath the leather for better durability. I totally mean it when I say that this is Ariel's favourite pair of shoes for now and whenever I say the magic words "Gai gai", she walks over to the shoe rack area, finds her Rileyroos, sits down and puts them on. Or tries to. For me, I love that they match well with most of her oufits and it makes me feel good knowing that she is rocking these cute shoes and feeling comfortable enough to keep walking for one whole day. 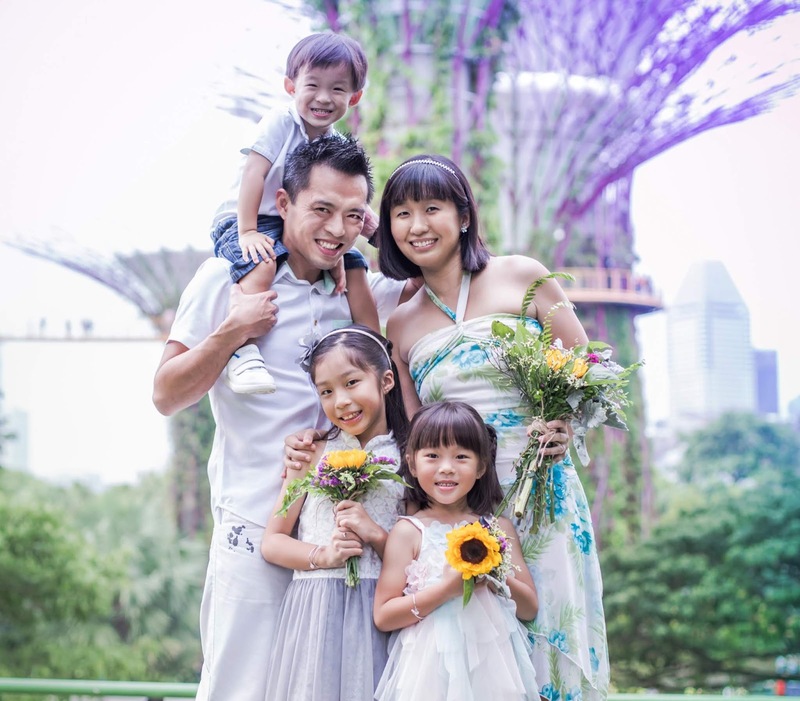 Rileyroos shoes is distributed in Singapore by Little Soles and Mums and Babes at United Square and has a retail selling price of SGD63 per pair (inclusive of GST). For more information, please visit www.littlesoles.com.sg. Now, how would you like to win a bundle giveaway for your little one's feet too? We are now giving away a pair of Rileyroos shoes and a pair of SmartknitKIDS seamless socks, both of your choice, to a lucky reader. This giveaway is targeted for those with babies or toddlers below age of two only and are currently residing in Singapore. To take part, leave a comment in this blog post with your name, email address and age of your child. Remember to click on the widget to indicate that you have commented and to increase your chances of winning, feel free to carry out the rest of the options. Best of luck! Disclosure: We received complimentary pairs of SmartKnitKIDS seamless socks and a pair of Rileyroos shoes from Little Soles for the purpose of writing this review. All opinions are my own. Thanks for hosting the giveaway ! What a lovely way to help our young ones begin their pitter pattering! Simply Awesome..Thanks for hosting such an awesome Giveaway.. Still a while to go but trying my luck!